Used in BWCA for an 11-day trip. No problems! My wife and I used this pack on an 11-day trip in the Boundary Waters. During this time she and I both portaged loads in excess of 70 lbs, covering distances of up to one mile. While this pack has nowhere near the amount of support needed to to use as a dedicated backpack, for a portage pack, I haven't found anything better. The hip belt and shoulder harness are adequate to the task for short (.25-1.5 mile) hauls that one typically encounters while on a canoe trip. Due to the size of the pack, and the fact that the top will extend higher than one's shoulders, I don't recommend for solo paddlers trying to 'single-track' (I.E. carrying this pack PLUS canoe on one's shoulders). Our strategy was to have the wife carry this monster with most of the bulky/heavy gear and food, while I single-tracked with the canoe and a smaller (and not nearly as nice) Seattle Sports portage pack. We were able to adjust the harness and belt quick enough to switch between a 5'7" 135# woman and a 6'2" 225# man, as often as we needed, with a minimum of fuss. The interior is HUGE and will easily accommodate two Garcia bear canisters standing upright next to each other in the bottom. The side straps and webbing are tough enough for me to lift the pack fully loaded up to her back to help her put it on (with her carrying 70 pounds, its the least I can do!). The exterior appears to made out of a hypalon type material (used in WW rafts), and has held up fine after being dropped and dragged over rocks and trees. A great buy at $120, and made our trip much more enjoyable. 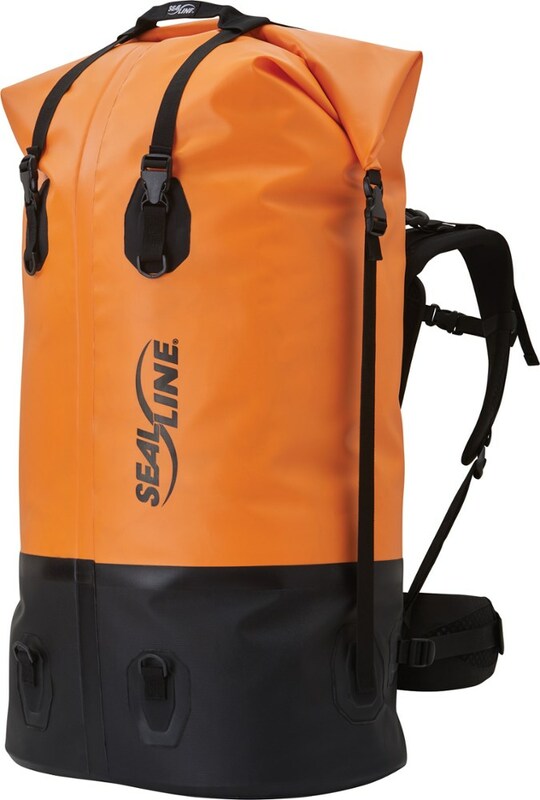 I have used the SealLine Pro Pack 115 numerous times on my trips to the Quetico where our crew does numerous portages- some difficult. 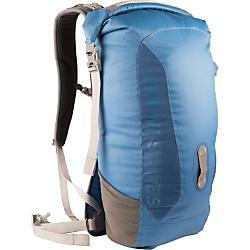 I continue to pick up more Pro packs for my trips because the pack is durable and equipment arrives DRY. This is one awesome product. 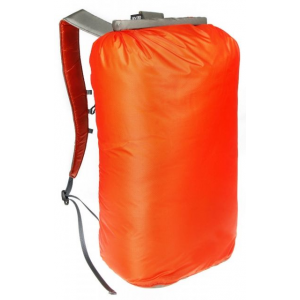 Excellent large dry bag. Perfect for canoe camping trips. We use these bags for our canoe camping trips. High quality construction, easy to pack, seal up, load and unload. Keeps all contents dry. 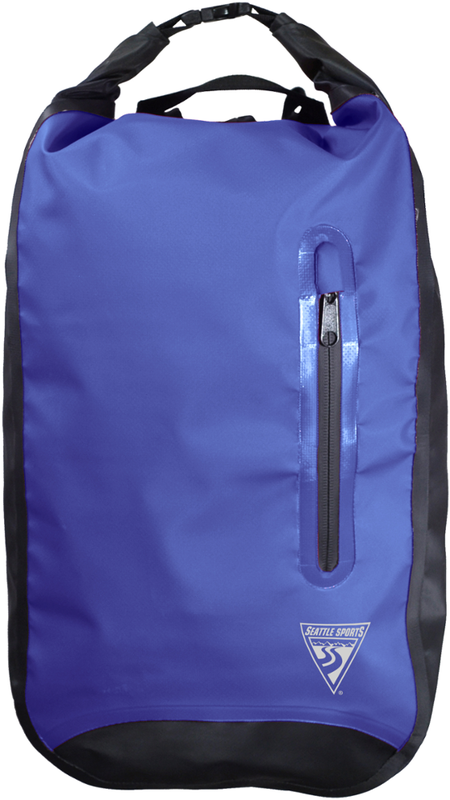 A must have as you can load all your gear into these bags making for fewer contents within your canoe. 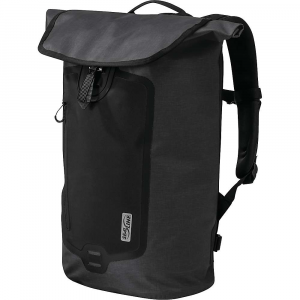 Easy to carry for portage or just carrying to your camp site. 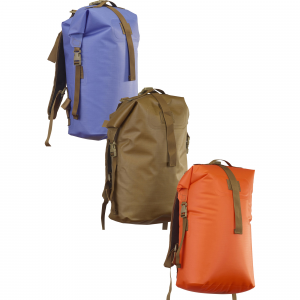 We took two of these bags on our Everglades National Park backcountry canoe camping trip. Loaded the bags with tent, sleeping bags/pads, clothes, cooking gear, food, etc. 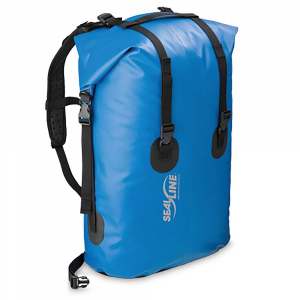 We love these bags and plan to purchase another for our multi canoe trip this winter. It sure beats unloading 8 or 10 smaller dry bags and although we have not yet dumped our loaded canoe it sure would make it much easier to "re-load" should that ever happen. If you canoe camp this is a must have item for your trip.